Have you had thoughts like this about your baby? These scary thoughts are actually more common than you think. While it is normal for new parents to have some anxiety about their baby, too much worry and fear can take over and affect your day-to-day life. Some parents even have images of harming their baby. These thoughts can be very upsetting and lead to feelings of not being a good enough parent. Parenthood doesn’t always feel so good, and pretending everything is fine may only keep you feeling bad longer. If you are having these thoughts, you probably want to run, hide, and deny these thoughts are even there. Some parents will be told by their family members or health care providers to “wait it out and see what happens”. Unfortunately, doing this will not make these thoughts go away. If you are wondering why you are having unwanted thoughts and don’t like the way you are feeling, it’s time to do something about it! Just because you are having scary thoughts about your baby doesn’t mean you have postpartum anxiety or depression, but it does mean you need support. 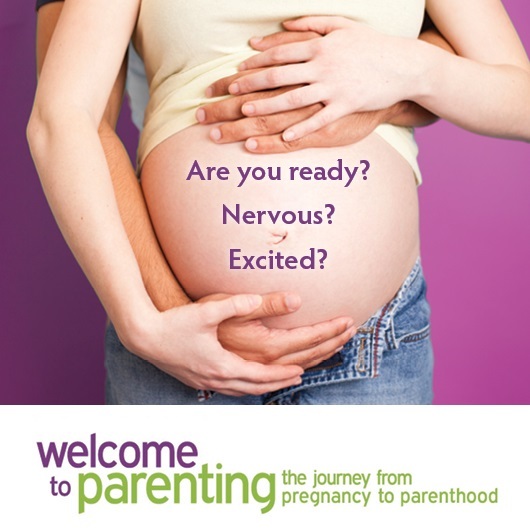 Remember…having ‘scary thoughts’ about you or your baby is temporary and fully treatable. Here are some urgent and non-urgent services available within the Toronto area. 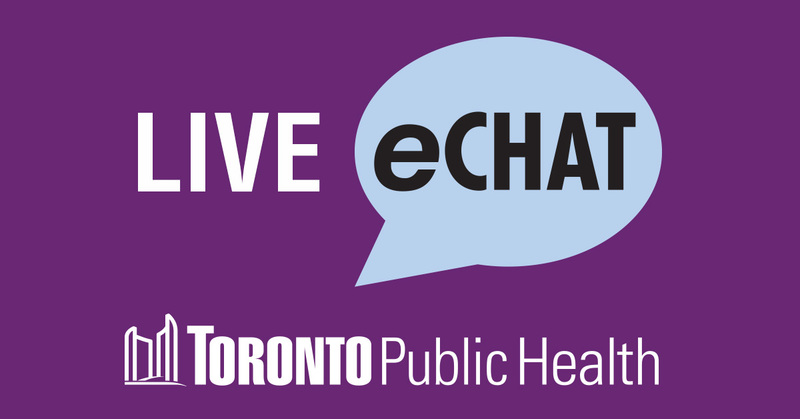 For more information or support connect with our Public Health Nurse via eChat or by calling (416) 338-7600.